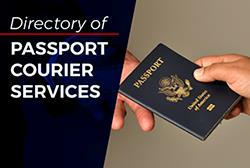 All American Passports is a privately-owned U.S. passport expediting service. 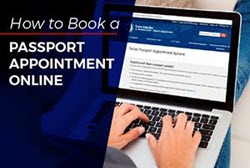 Their multilingual staff works closely with many of the world's agencies to bring you the National US Passport Agency, and various foreign embassies and consulates to secure US passports and travel visas in as little as 24 hours in most cases. 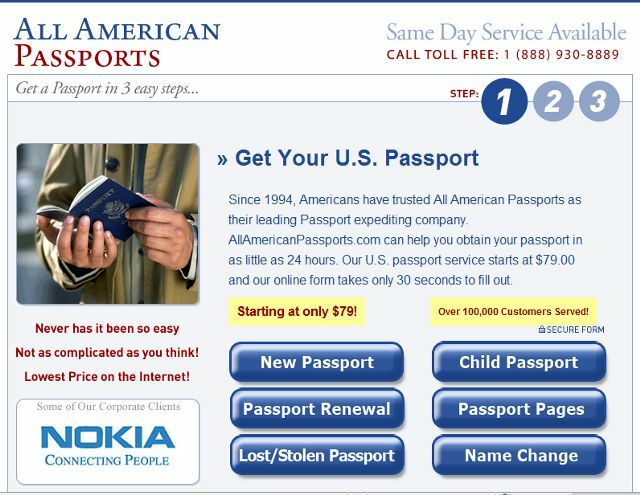 AllAmericanPassports.com is operated by Priority Passport, aka Passport123. This company has a reliability rating of "B-" by the BBB as well as a 1-star TrustLink rating. 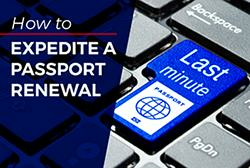 For an A-rated expediting service, we recommend this emergency passport expediter. 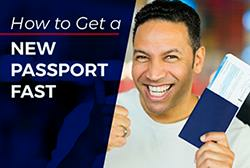 All American Passports offers online tracking of passport applications. All American Passports states no guarantee on their website.